Established when the founder was on a quest for healthier pup food, Furries Fresh Food was set up to help animals and give back to society. 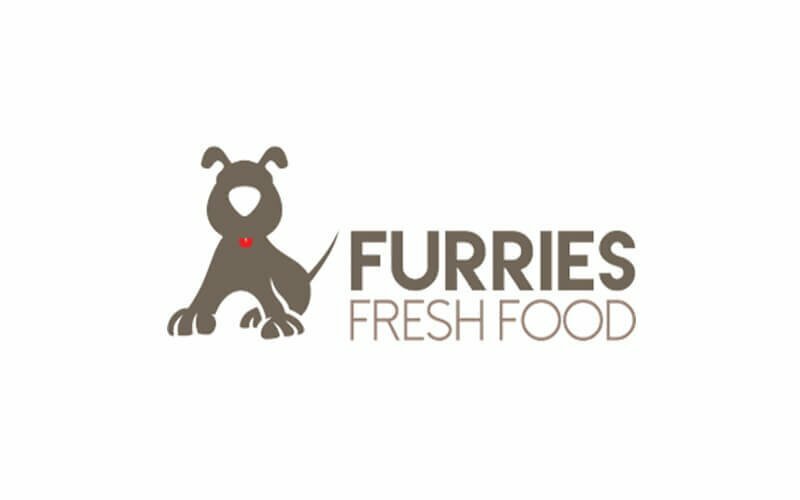 Furries Fresh Food offers meals for dogs and uses human-grade ingredients with natural recipes that are prepared freshly and do not contain preservatives, by-products, additives, or fillers. Patrons can be assured that their fur child will be getting only the best as the dishes are cooked in small batches then vacuum sealed to retain nutrition. 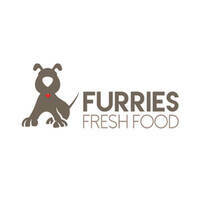 The meals offered by Furries Fresh Food include salmon and brown rice, mutton and beans, beef and pumpkin, as well as chicken and oats, all of which are a mix of protein, complex carbohydrates, and vegetables. Various healthy kangaroo treats are available as well such as kangaroo jerky and kangaroo knee cartilage which give dogs healthier skin and higher energy levels.